When will be Police 24/7 next episode air date? Is Police 24/7 renewed or cancelled? Where to countdown Police 24/7 air dates? 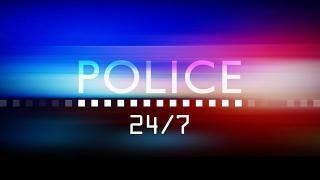 Is Police 24/7 worth watching? 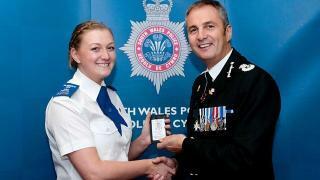 Series following a week in the life of South Wales Police, the largest force in Wales. Seven days of action with the cops on the street and the criminals they try to beat. This new series follows a week in the life of South Wales Police, the largest force in Wales. Seven days of action with the cops on the streets and the criminals that they try to beat! In this episode, theSwansea Priority Policing team give a suspected criminal an early wake-up call as they execute a drugs warrant. Intelligence has revealed the location of some stolen antique furniture, but will it still be there when the police come calling? On Gower, PC Phil Davies deals with a ceremonial dagger that was discovered at Three Cliffs Bay. 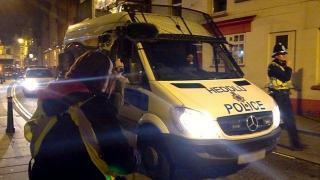 And officers on the night shift try to keep Swansea's party people safe. This new series follows a week in the life of South Wales police, the largest force in Wales. Seven days of action with the cops on the street and the criminals they try to beat! In this second episode,Neighbourhood Officers Jamal and Jo respond to a distressed man's call for help. Swansea detectives are on the hunt for clues after an aggravated burglary against a 75-year-old pensioner. And a suspected burglar isn't happy about spending the night in a custody cell. This new series follows a week in the life of South Wales Police, the largest force in Wales. Seven days of action with the cops on the street and the criminals that they try to beat! In this episode, training gets tough for 62 new recruits for South Wales Police. Response police officers in Swansea are called to an assault on a paramedic, and veteran roads-policing officer Tony Rees overcomes a language barrier on the M4. 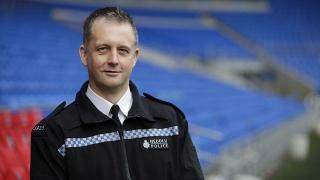 Last episode in the current series which follows a week in the life of South Wales Police, the largest force in Wales. Seven days of action with the cops on the street and the criminals that they try to beat! In Swansea city centre, a homeless person causes concern for the constables on the street. New neighbourhood beat manager Andy Phillips is on playtime patrol in Mumbles. And investigating officer Dale Davies is on the case of a nasty night club assault, and he has just 24 hours to charge or release his suspect, who is in custody. Police 24/7 next episode air date provides TVMaze for you.  EpisoDate.com is your TV show guide to Countdown Police 24/7 Episode Air Dates and to stay in touch with Police 24/7 next episode Air Date and your others favorite TV Shows. Add the shows you like to a "Watchlist" and let the site take it from there.